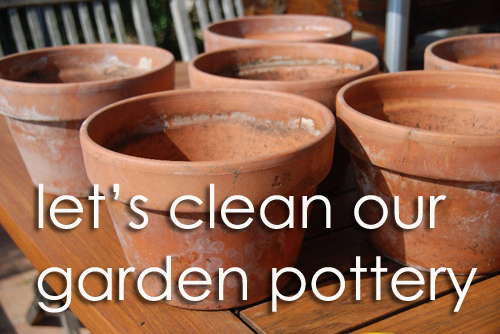 Let's Clean Our Garden Planters! Since we are a number one source for garden containers on the web, lets share a tip on how to keep those pots healthy and looking good. You say healthy? Yes, we did! 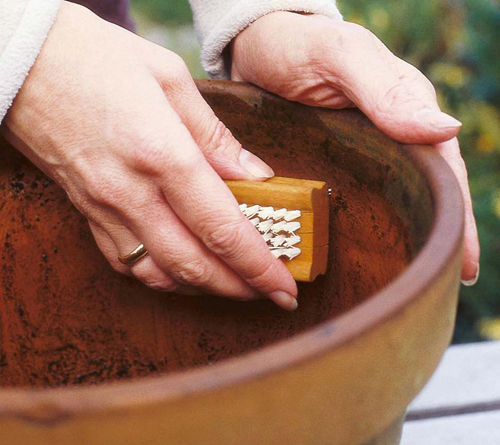 You need to wash your pots and continue to keep them clean from season to season and here's why. 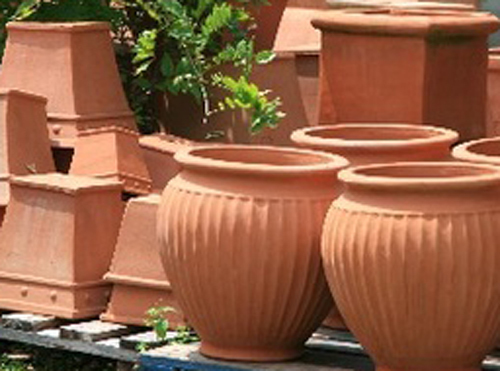 Pots that are dirty can contain pests, bacteria and fungus that can harm your new plants once they are planted. 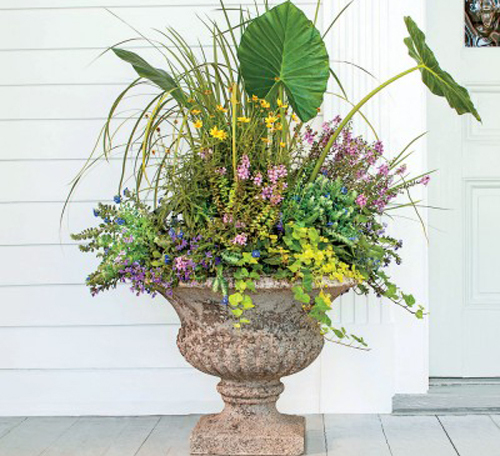 Since plants and soil that are contained in a garden pot can't rely on the earths soil to help fight off damaging and unhealthy bacteria, you must be extra careful. Don't take this wrong. 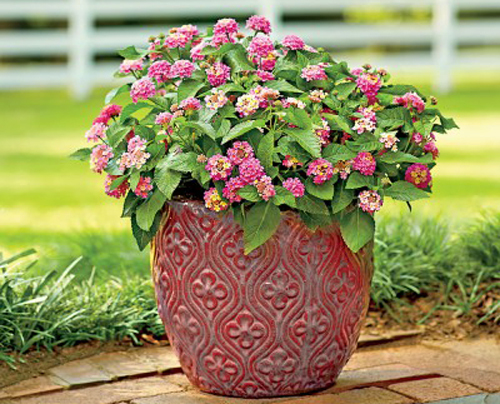 We love garden pottery! 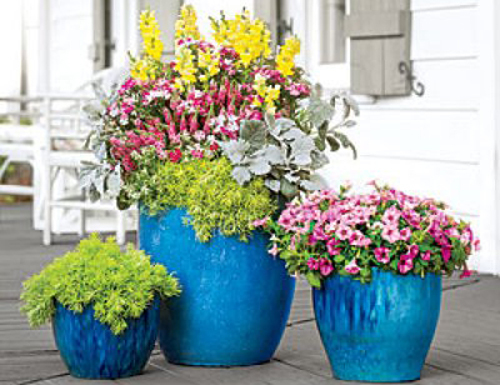 When it comes to growing flower or veggies in containers there is nothing more satisfying and creative. Contained gardens are perfect for small spaces like a balcony or roof top garden, how about a different herb in each pot right outside a kitchen window. 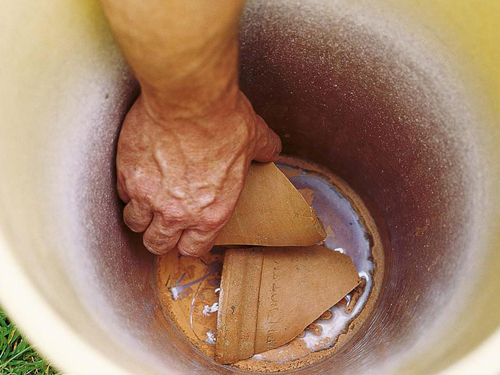 The possibilities are endless but we just want you to be cautious with your pottery so that you will have great success year after year. Here are some basic steps. 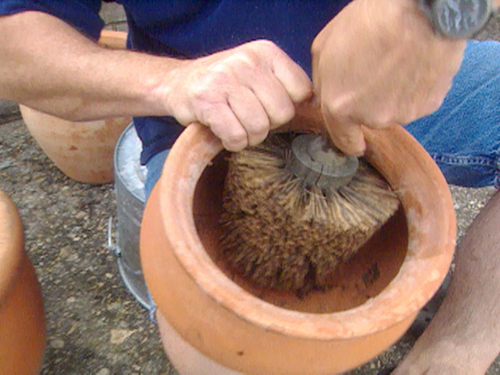 Brush the pots to remove any dried dirt or debris that may have attached itself. 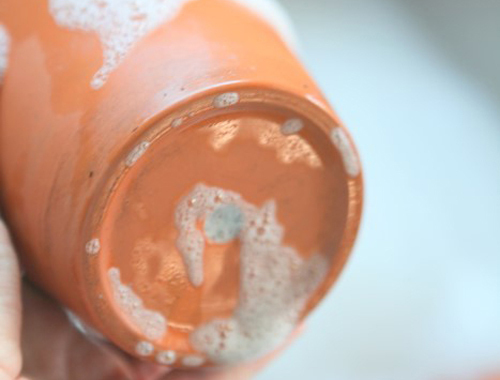 Fill a large container with warm soapy water using dish soap. Add a cup of vinegar and brush thoroughly. Rinse the pots off and leave them to dry outside in the sun or in a dish strainer in the house. Now the pots are ready for planting. This simple step should ensure that your plant will start healthy and remain healthy. Potted plants, herbs, & veggies. Nothing better! 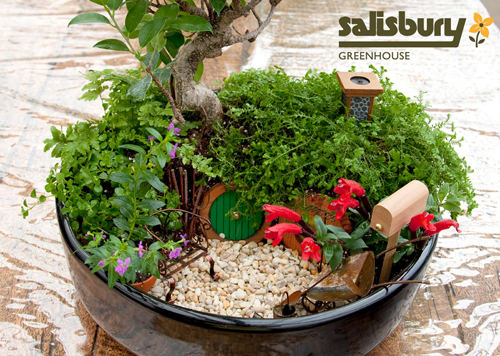 Making a fairy garden or a hobbit house in a garden planter is fun, magical, and easy to do. We found this at salisburygreenhouse.com and had to share. 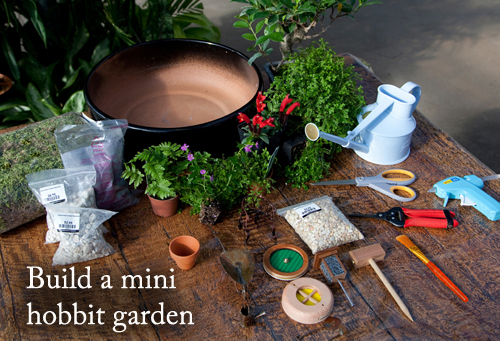 Start by collecting all items that will be used in the hobbit house pot. 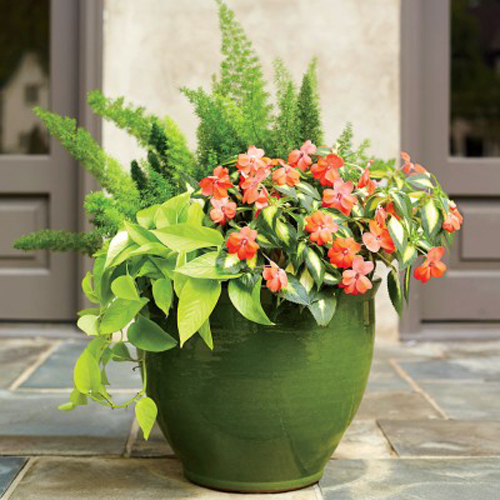 Use our color bowl planter which comes in many bright beautiful colors. (shown)Get gravel, moss, soil, grass, trees and the fun stuff like a hobbit door, window, chimney, and accessories. 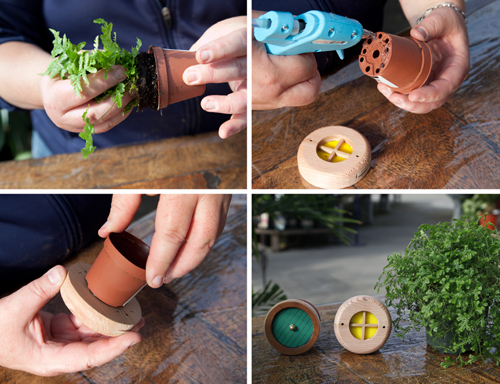 You will need scissors, clippers, hot glue gun, watering can and small brush along with a ton of imagination! 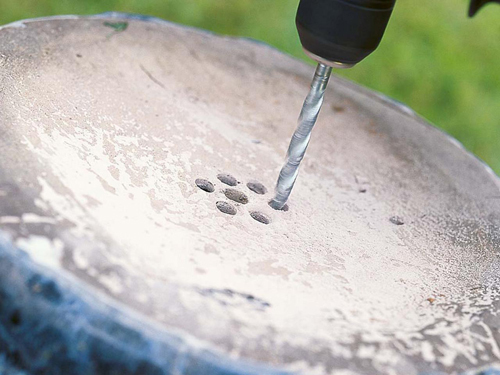 Start by putting a pea sized pebbles in the bottom of the pot to help with drainage. Place the sheet moss over the gravel to help with filtration and to keep the soil from sinking to the bottom. You will use extra moss to cover the top of your plants. Remove 2 small plants from nursery pots and place the plant aside for now. Glue the bottom of the pot and secure the door and window. Place these aside to dry. 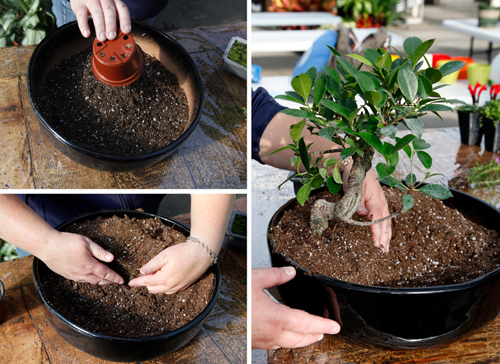 Pull the pot with potting soil and shape it so you have a hill on one side of the pot and a flat surface on the other. Add your tree to the left side of your hill, right on the edge of your pot. Now add the door at the base of tree. Then the window and then grass above the window. Lastly fill in the gaps using miniature plants. Fill in with more soil where needed. Add your miniature furniture, mailbox and garden bench. This is where you can get super creative!